SMIDGE OF THIS: Five On Friday -- Link Up With Us! I am always SO close to buying one of those candles because they smell so amazing, but then I end up talking myself out of it because they are a little pricey. Buuuut, now that I know the people who started it are the kind that graciously give back, I am going to finally let myself indulge!! Yay! And I love all the kindness going around at Panera--so nice to hear! Shoot, my thumbnail pic didn't load in my 5 on Friday. :(. If you can delete it and I will reload! Ps those sea salt caramel bars are to die for!!!! OMG that fudge sounds ah-mazing!!! Must try. I have two of those candles and they are my favorites!!! I love your story about panera :) so sweet! I have the champagne one of those Rewined candles and love it! oh my gosh! that Panera story just makes my heart feel good! also! I think they might sell those candles at Paper Skyscraper. I could be wrong though! I love it.... "I just wanted to go kiss some kittens"! Ha!! Love those days when you're reminded of how good and kind people can really be! 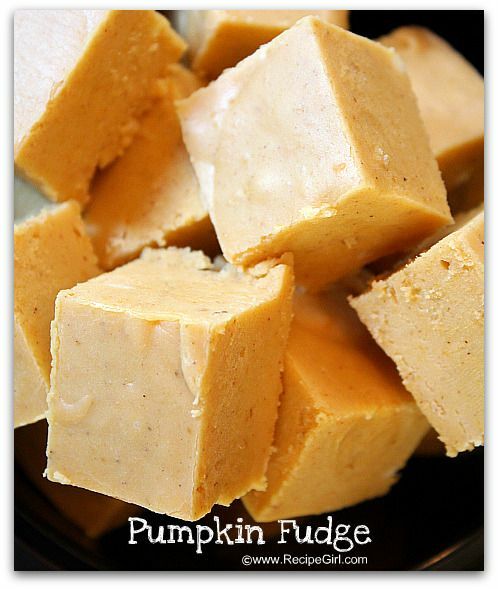 And now, after reading the rest of your "five" I'M STARVING and *need* some pumpkin fudge! Maybe an extra cup of coffee will suffice! Happy day, sweet friend... hope you guys have a wonderful weekend! XO! Nothing I love more in the fall and winter than a huge tray of roasted veggies. You make tons on one night and just have em as leftovers (or scrambled with eggs in the morning). So many things I love about this post! Hearing about all of the kindheartedness that was going on yesterday puts a smile on my face..and the kitten comment made the smile even bigger. :) I am always a little reluctant to drop 20 bones on a candle but I can always justify the Rewined ones! Glad to hear that the Spiced Cider smells amazing. WHERE did you find those salted caramel gelato squares? What an adorable story about your day at Panera. I'm watching the Today show as I'm reading, just feeling disgusted and saddened with our world and then I paused and read this. Such a good reminder that good exists and is noticed. Have an amazing weekend, friend! The squash, apple, and cranberry recipe sounds incredible. Would be so good with pork chops. Thank you for sharing! love those acts of kindness! I've seen rewined candles before, nice to know the story behind it! omg I forgot fudge existed, mmmm! I'm going to have to try the squash recipe! Awww, that's so nice to hear you had such a sweet day at Panera! I just love it when people are kindhearted...it's a good reminder to act with grace at all times! A security guard directing lunch traffic? Wow, that's awesome. Way to go Panera! Another reason for me to love them. What an awesome story about those candles! And where did you find those gelato treats? I must know! What an awesome Panera experience and how sweet that lady was- makes me want to be friendlier next time I'm out and about. That Ciao bella looks amazing and so does that pumpkin fudge- yum! Love the story from Panera! So sweet!!! I love when I witness people being nice to each other. I have seen a lot of the opposite lately! I dealt with some super rude people when we went to Disneyland this week and I still can't get over why people choose to be mean. Just be nice! I need those gelato squares and pumpkin fudge asap! Yum! How fun! New to blogging and I love this idea to bring everyone together! I of course loved your Panera story! A close second to a good humanity story is a good Candle-- I light one as soon as I get home everyday! It just puts me in the best mood! Thank you for including the website for the candles-- I will have to order one! That Panera story makes me so dang happy! I want to hug all of those nice people! Last Christmas, that candle was the MOST "stolen" christmas gift at a girls christmas gift exchange I attended. I always love hearing a good happy story, restores your faith in humanity with all the other crazy things going on! I need to find where I can get those candles too! I am candle obsessed and have not seen this brand around me! Hope you have a great weekend love! Last week was my first week & I LOVED linking up :) thanks so much! I'm now on a mission to find one of those candles! Love the reWINEd candles!!! I was in Charleston this past August and saw the farmers market too! :) I'm so upset I passed them up but was afraid they wouldn't have made it hope on the airplane!! You've posted so many things this week that I'm dying to try!...the candle, the gelato squares...THE FUDGE....my goodness!! Love all that love at Panera! Those candles are availabe at Slate on Central Ave...and I have one! So glad to know the story behind the company. Oh the Panera story just warms my heart. It's always good to see the good in people! Makes me want to go to Panera now...Ha. Those candles look amazing, I hope to find one nearby soon! The Parera stoy is so cute, it's nice to see the good it people! 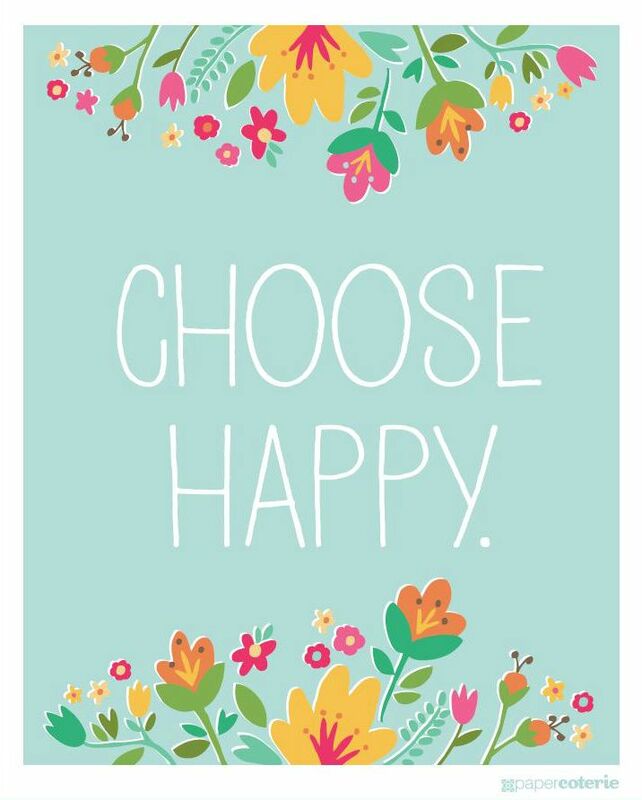 What a great story...so nice to see that there are still kind people in the world and sunny days do still exist :) Love the super cute "choose happy" picture too...pinning it :) And those gelato squares look amazing! Have a wonderful weekend! Hi April! Just linked up to this fun party! I had to think about 5 things but when I started writing, it all just came together...so much fun for me! Following Via GFC and Bloglovin! That pan of roasted fall goodness looks absolutely divine! Brilliant idea that I am going to have to recreate in my own kitchen ASAP. Thank you for sharing the Panera story! What an inspiration that is! You are giving me a ton of ideas, Rewined candles and Gelato squares! I am in heaven! These sound like they will become my favorite things, I can't wait to try them!